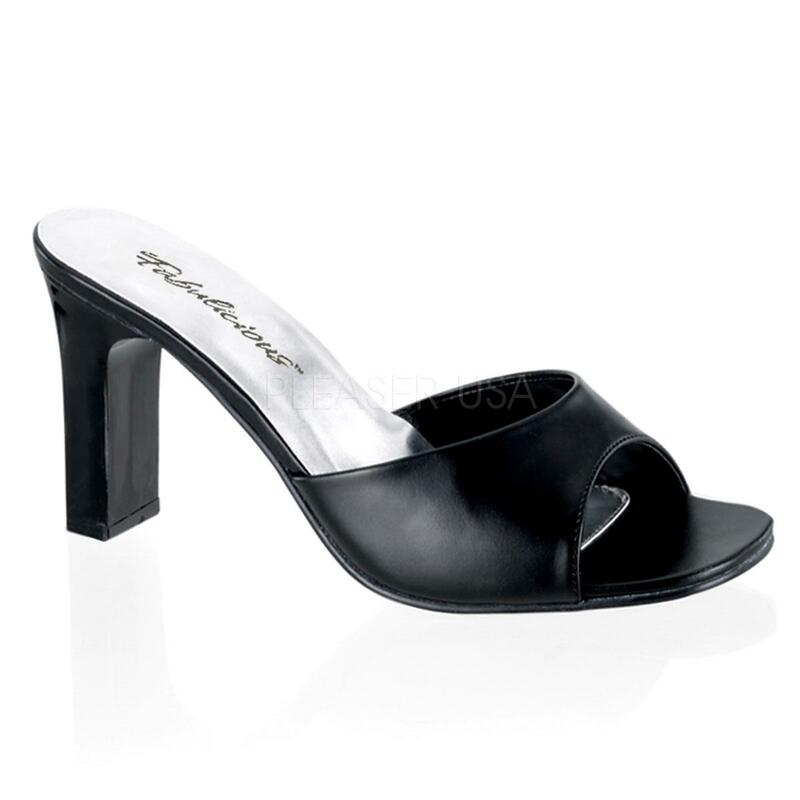 Classic Open Peep Toe Sandals with single flat sole and 3" block heels. 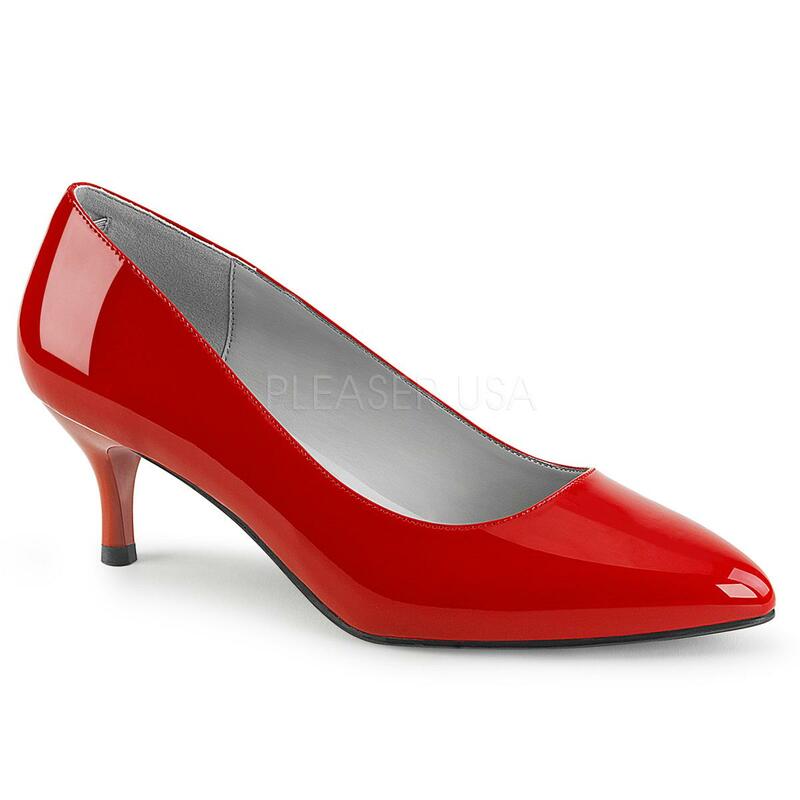 Low heel, so ideal for the male who wants to wear women's shoes. Ankle strap with buckle & Peep Toe for extra style & comfort! Open Toe Shoes from the from the Pleaser Pink Label collection. Available in black, red & cream. Colours : Black Patent, Black Matt Faux Leather, Red Patent or Cream Patent. UK size 6 to 13.